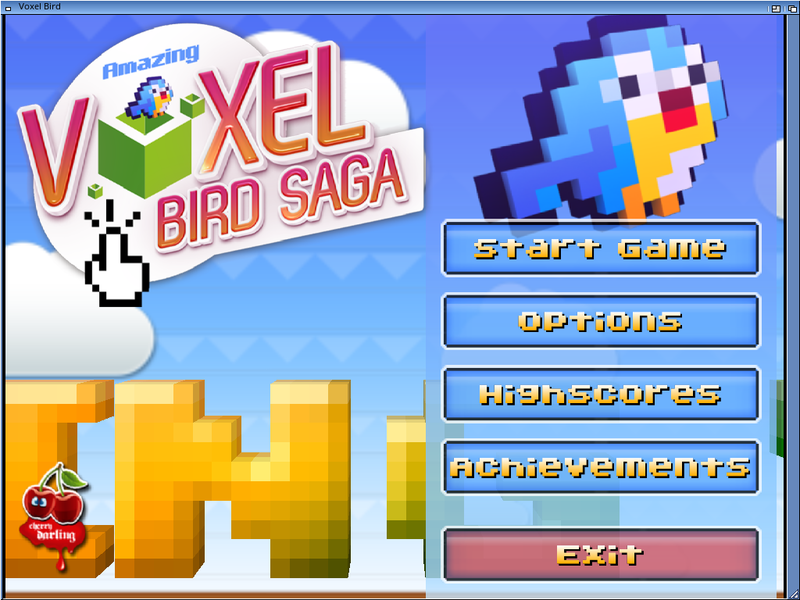 Description: Flap the wings of our little bird in this #1 thrilling and action packed 3d challenge. Ranked 1st at the Demodays 2014 demo-party's game competition. 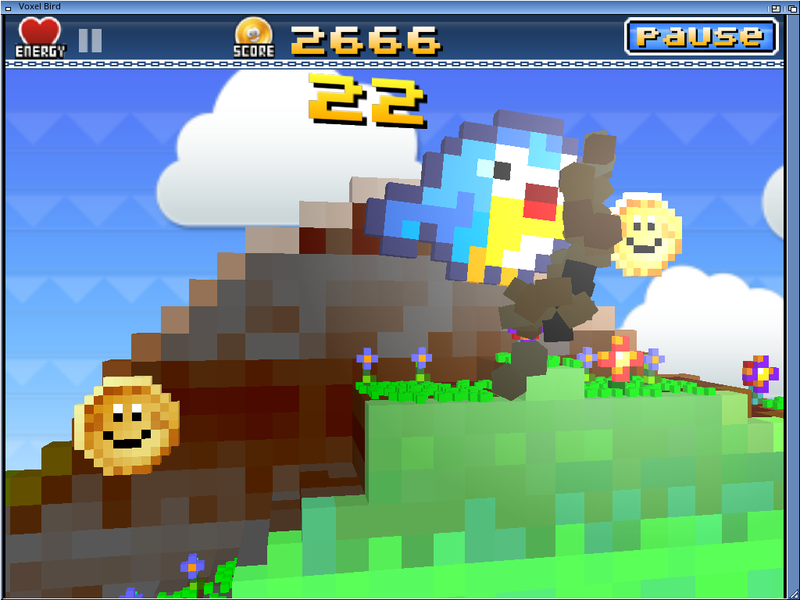 Help the cute little Voxel bird to survive as long as possible. All you can do is to flap its wings to fly higher, gravity pulls you down. Avoid hitting the hills and other obstacles. Increase score. 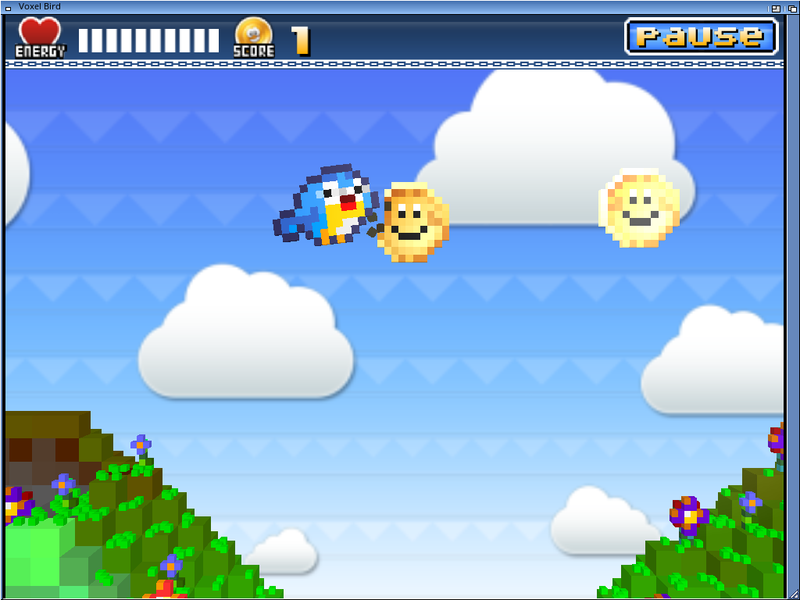 Score higher by not missing coins. Eat more mushrooms to stay invincible. Get quite some extra points. Just un-LHA, preserving folder structure and put the result wherever you want. - No visible mouse-pointer in fullscreen mode. 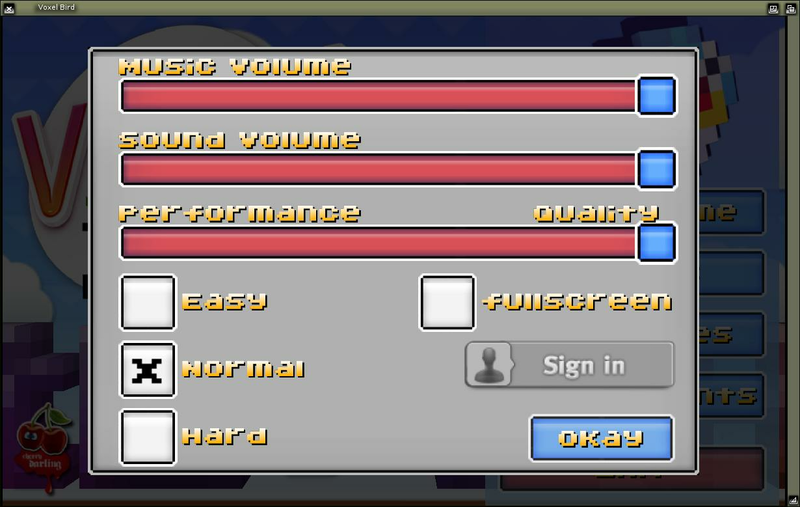 - Therefore also no pause-button in fullscreen mode. Use Esc to pause / enter options menu. enable this to fix a small issue regarding TinyGL texture border behaviour. If you notice ugly stripes around objects, please enable it. Only enable this if you suffer from real low performance (you usually should not). In theory this may speed up things at the price of real ugly textures. Enable this to slightly improve the appearance of some textures. Note however that this does not work on all systems. If you notice any texture being too small or being black at large parts, disable it. on the bottom of the screen while in-game. This game is free and we do all this in our free time. If you want to spread the news / the game, please don't link to the archives directly! And please don't put it into any (online) software collection without asking first. 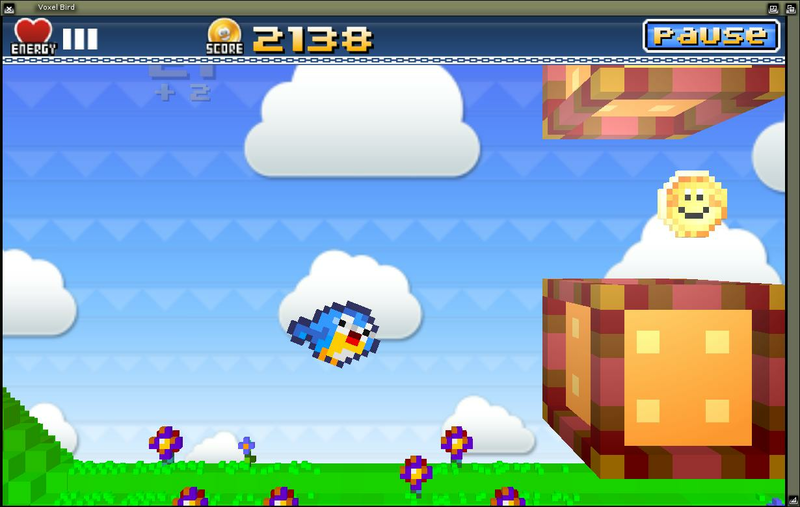 Instead link to the game's homepage or Cherry-Darling's main page (links below).